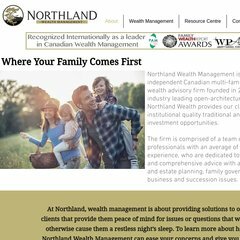 Northlandwealth is ranked 1,263,133 in Canada. It is hosted by Allstream Corp (Ontario, Markham,) using Microsoft-IIS/6 web server. Its IP Number is 216.13.106.58. Its 2 nameservers are dns1.nameresolvers.com, & dns2.nameresolvers.com.